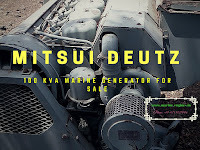 Contact us with all your required parts for Deutz SBV M628 marine engine. Available injectors for all type Deutz Marine Engine and Generators. 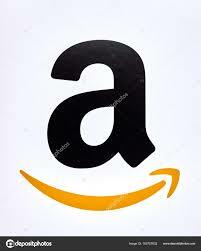 Available all major spare parts in stock used recondition. 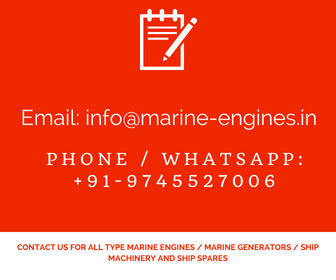 Contact us for all your requirements of complete marine engines, marine generators, and spare parts. These spare parts are reconditioned and unused parts. For more details on available spare and engines, kindly use the search box on the top left side of this page.